Located in different places around the north of Mallorca, this set of stores offers the best of fashion on the island and is always ahead of the latest trends. O’Hara’s Irish Pub and Australian Boulevard are Grupo Boulevard´s establishments where you´ll be able to enjoy the best nightlife. With the best parties and atmosphere, boredom isn´t welcome here. Dakota tex-mex is a chain of restaurants themed around North American style, which offer the best in tex-mex and steak house specialties. Fusión19 is a restaurant specializing in author food, as well as being a café-lounge. If what you are looking for is an avant-garde surprise, our chef Joan Josep Genestar offers you a weekly tasting menu of recipes for you to enjoy. One of the best places for relaxing in Port of Pollensa. With its modernist era decoration, it promises excellent service and exquisite products. Beautiful restaurant located in front of the sea in Port of Pollensa which offers a large variety of Mediterranean cuisine. Abbaco Natural Food&Sushi is the group’s first proposals on vegetarian food, in addition to other options for all tastes. 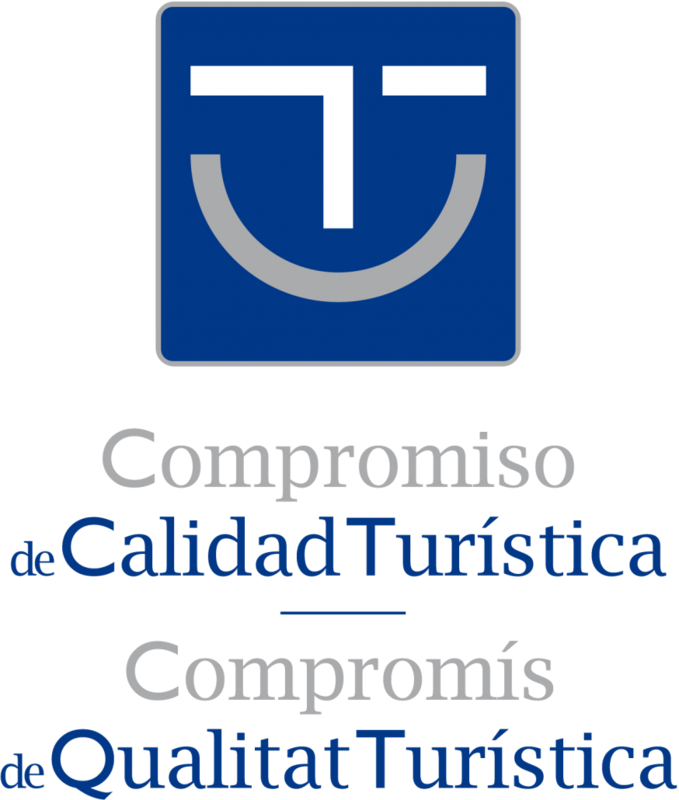 It is in Puerto de Pollença. 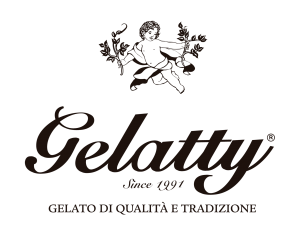 Gelatty is our own brand of homemade ice cream, made with top quality raw materials. Our ice cream is only distributed in restaurants belonging to the Boulevard Culinary Projects Group.